A new craze is hitting the office and school playgrounds: the fidget spinner. The world has a new obsession, and it has the potential to be bigger than the yo-yo, the hula hoop, and the frisbee combined. Yep, you’ve guessed it right, we are talking about the awesome fidget spinner. How does it work? 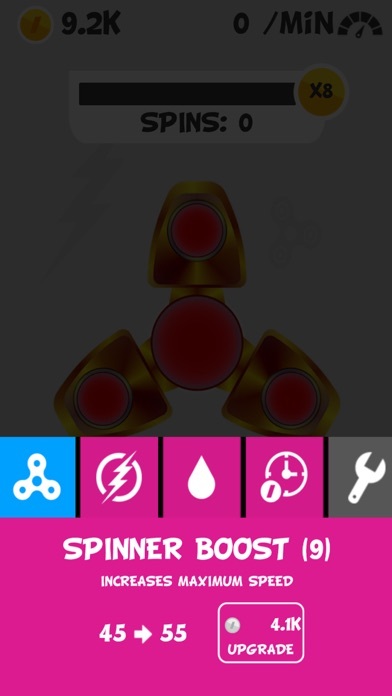 It's simple, Spin the Fidget gives you 5 spins. Swipe left or right using your finger and score as high as possible. 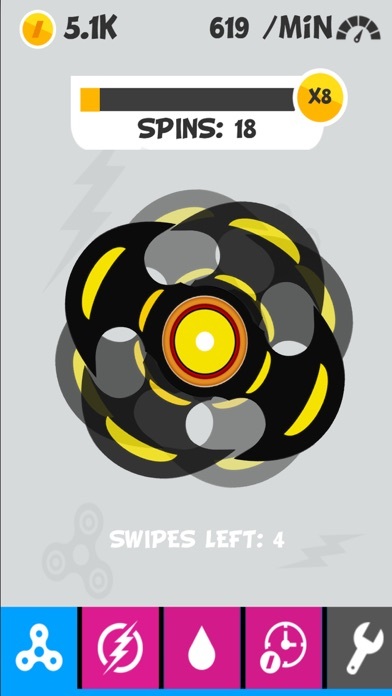 Unlock new upgrades for your fidget spinner by collecting coins. 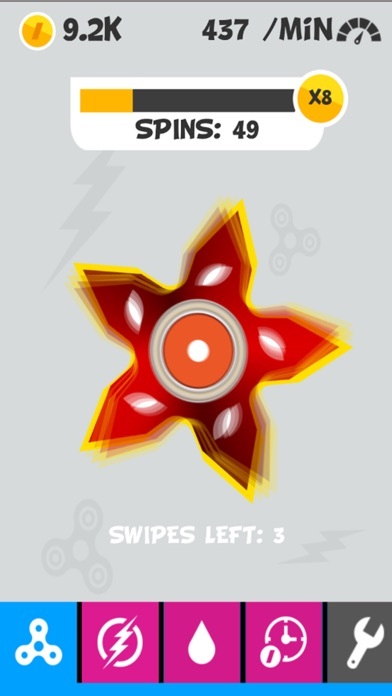 The more you spin, the more closer you get to unlocking a new fidget. Can you unlock them all? 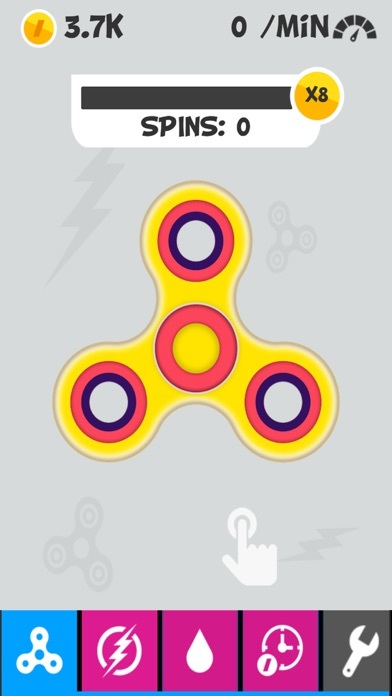 Challenge your friends and family to beat your scores on the leaderboards and become the fidget spinner champion of the world. Don’t miss out on the latest news: Like Dignity Games: http://facebook.com/dignitygames Follow us on Twitter: http://twitter.com/dignitygames Thank you for playing Spin The Fidget!